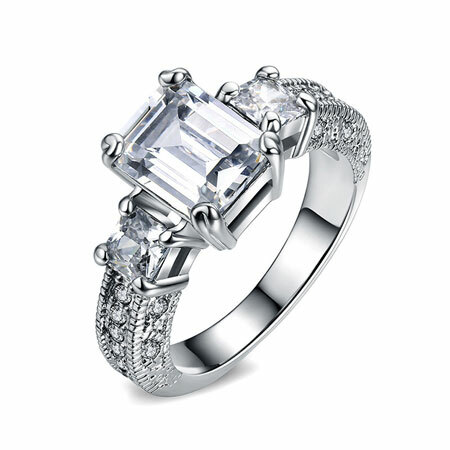 A emerald cut cubic zirconia solitaire ring can be as beautiful and indistinguishable from a diamond engagement rings. 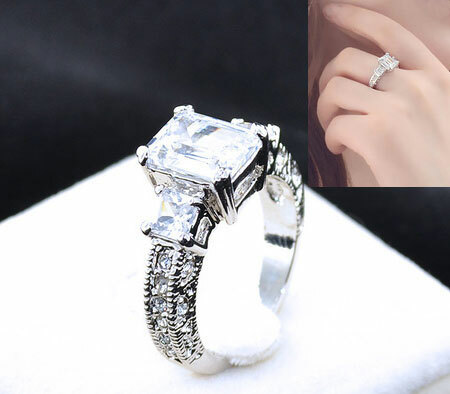 It will make you look decent without breaking the bank. 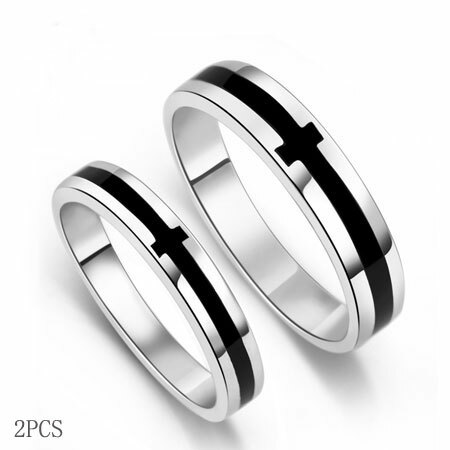 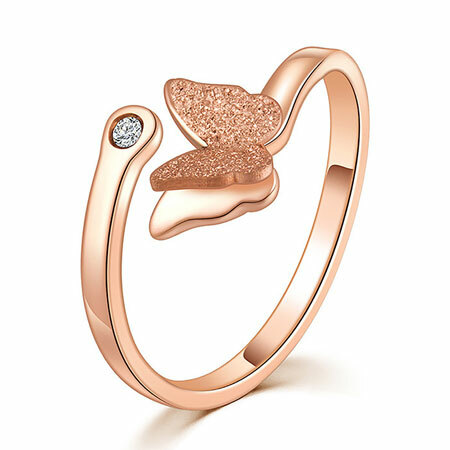 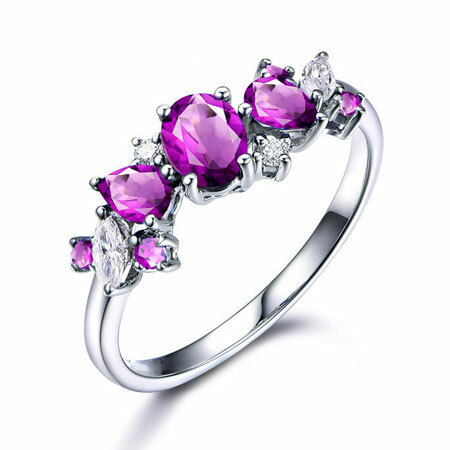 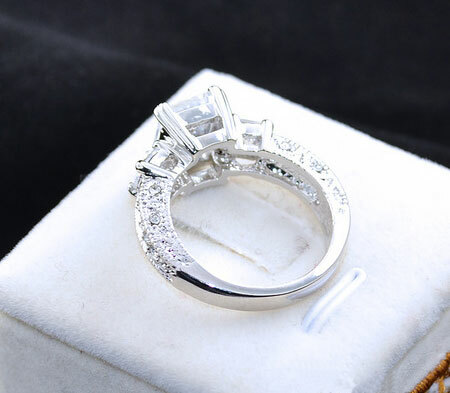 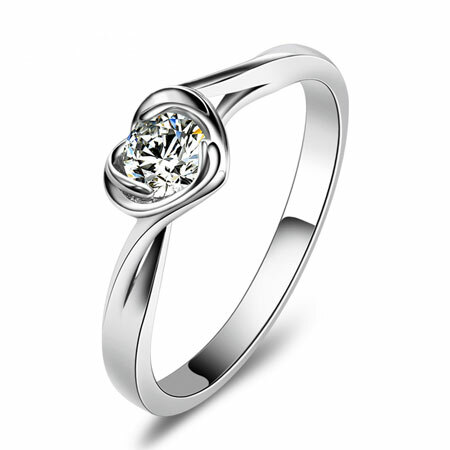 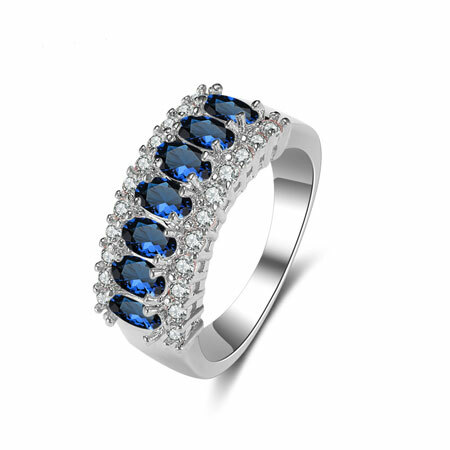 It is a good choice for promise ring or engagement rings. 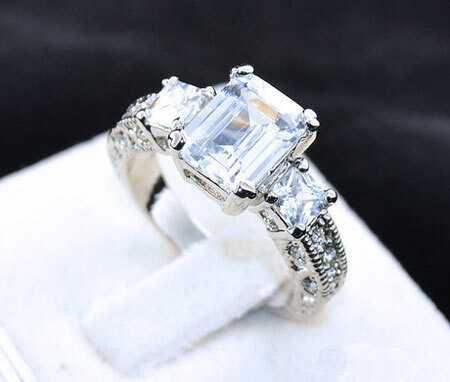 This elegant emerald cut cz diamond rings are suitable for cocktail party, prom, wedding or any special event. 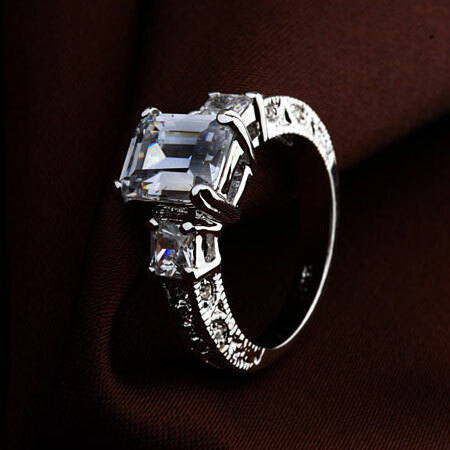 You might be interested in lab created diamond rings.